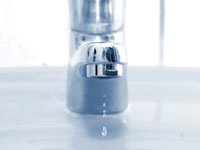 We are a company based in Neath South Wales specialising in Plumbing, Heating, Gas and Bathroom installations, We have been serving customers of South and West Wales for over 23 years, covering areas such as Swansea, Mumbles, Gower, Neath, Port Talbot, Llanelli and Cardiff. 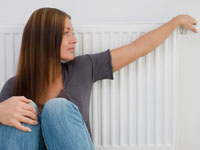 We strive to ensure customer comfort by providing aesthetically pleasing installations, which perform to the highest standards of longevity, efficiency, safety and environmental protection requirements. Since our formation we have gone from strength to strength, building a reputation for reliability and excellence of workmanship. We have created a team of qualified tradesmen that specialise in tiling, carpentry, plastering and electrical work and we can offer a full decoration service consisting of painting and wall papering. We are always keen to provide you with a selection of items that meet your requirements and suit your budget and pride ourselves on honest, reliable friendly efficient service. 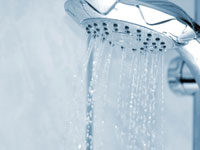 Our services range from simple plumbing and central-heating repairs to entirely new central-heating installations & all aspects of gas works carried out, including boiler repairs, bathroom installations, showers, tiling, decorating and all general household plumbing jobs. 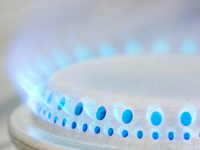 We also supply and fit new boiler systems and have teamed up with Vaillant and can offer an extended warranty on parts and labour covering you for an amazing 10 years on on Vaillant Eco Tec Plus Gas condensing boilers. (Normal warranty is 2 years). 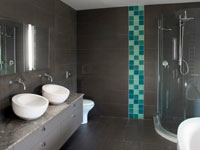 Mark Evans has created a team of qualified tradesmen who specialise in their chosen trades such as tiling, carpentry, plastering, electrical and we can now offer a full decoration service at your request. We are always keen to provide you with a selection of options ranging from products to ideas and locations of your appliances and most important, items that will meet your budget!! We pide ourselves on honest, reliable, friendly and efficient service and we are always happy to explain the how the work will be carried out and an estimated time that we believe the job will undertake. We design and install many self build projects, and we can help you design and install your property to your dream design. 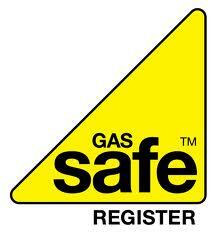 From bespoke bathrooms to energy efficient heating systems that will help keep your gas bills down. 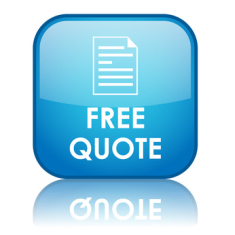 Please complete the free quote enquiry service for more information.